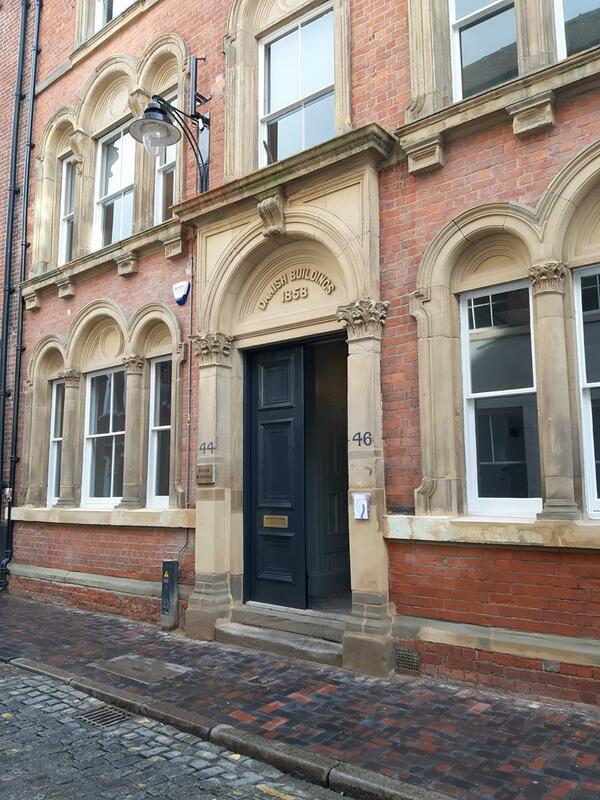 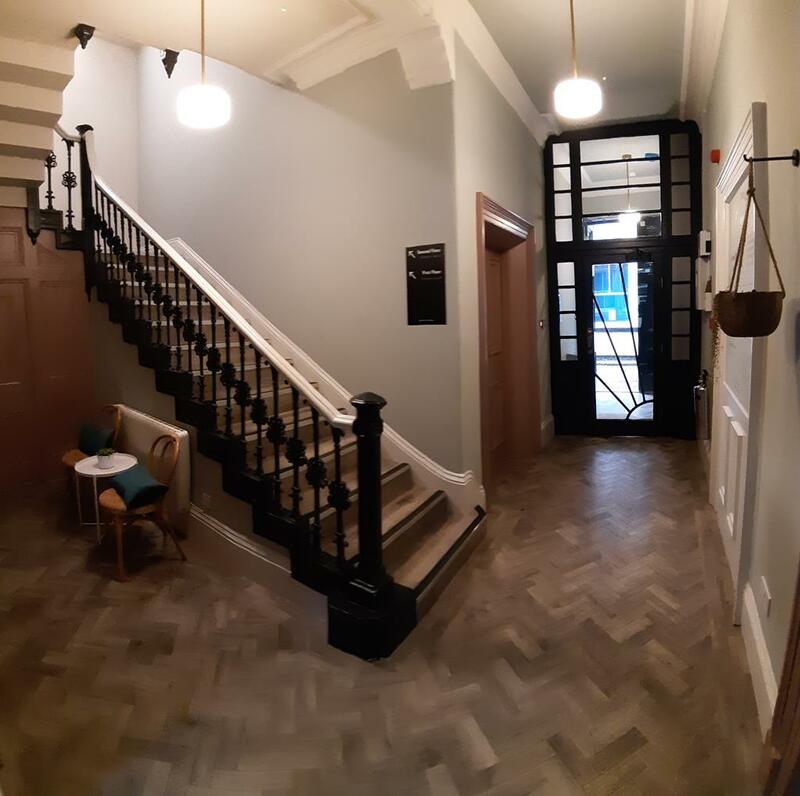 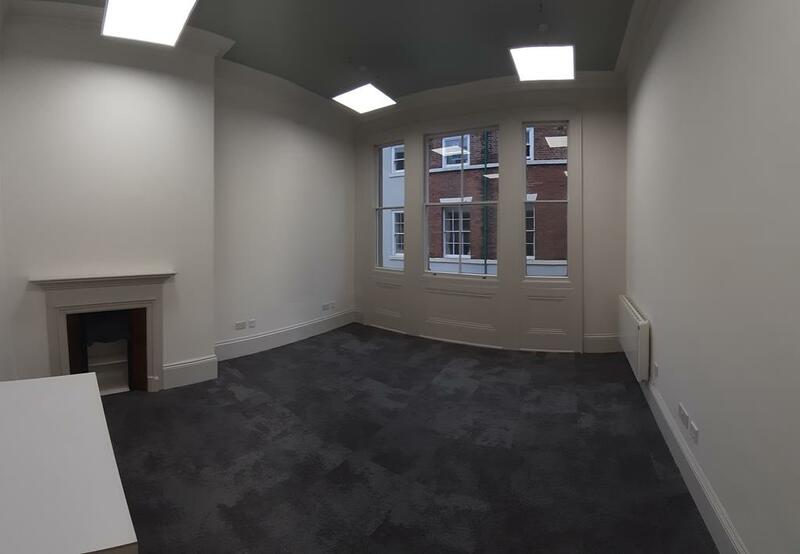 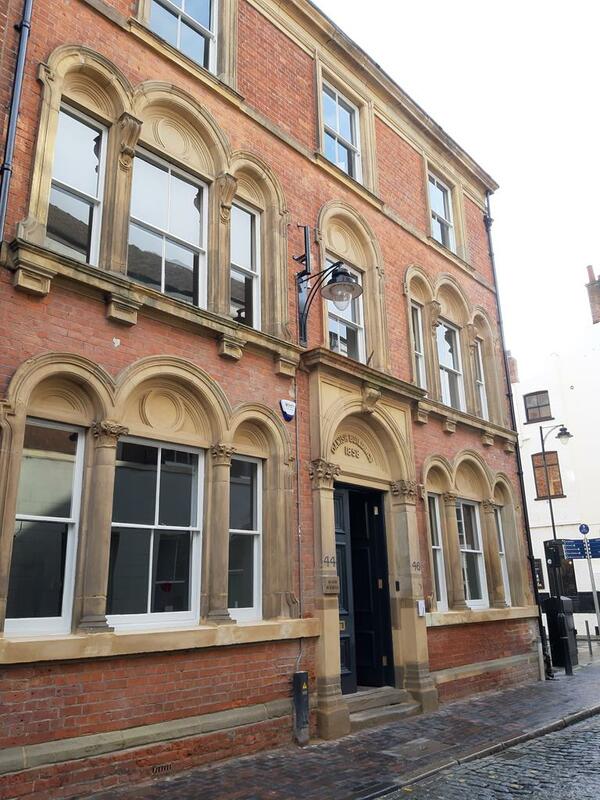 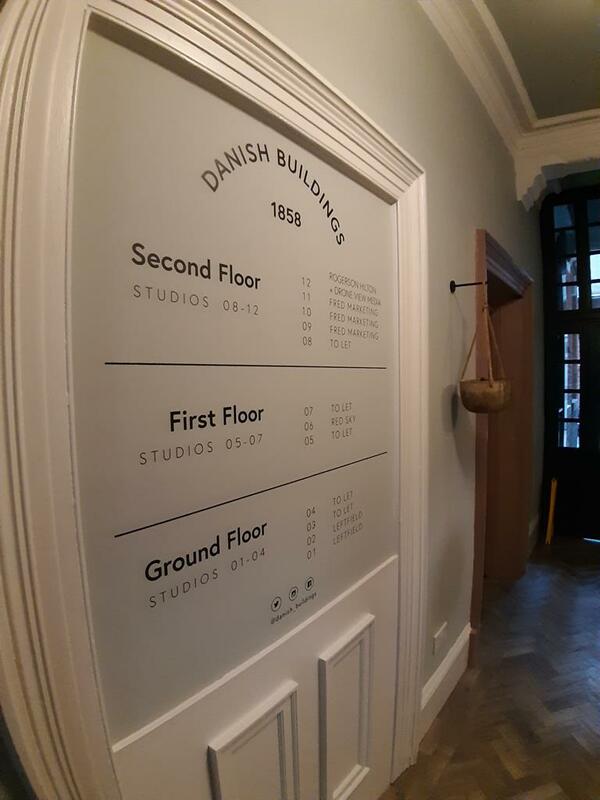 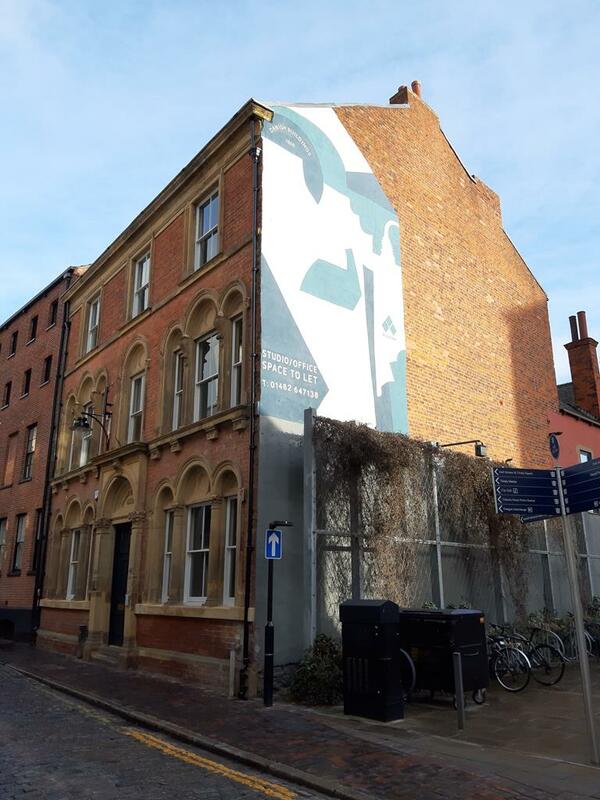 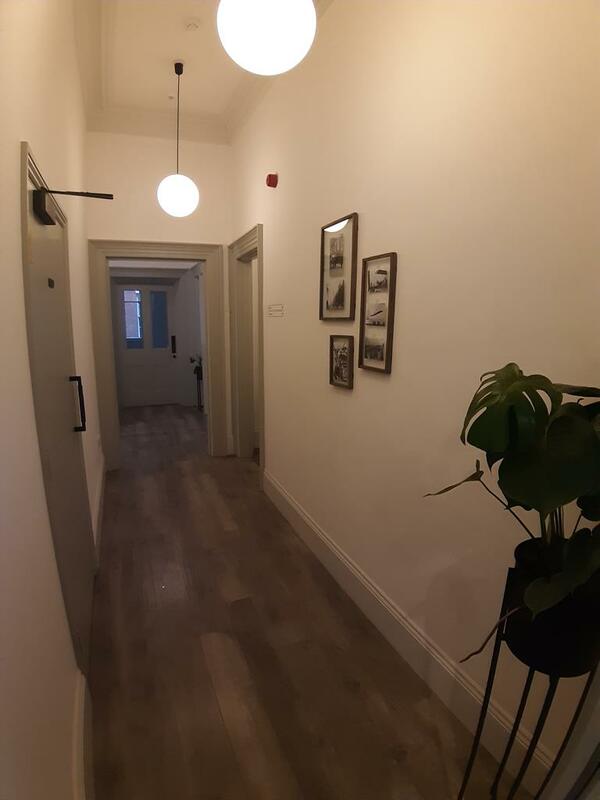 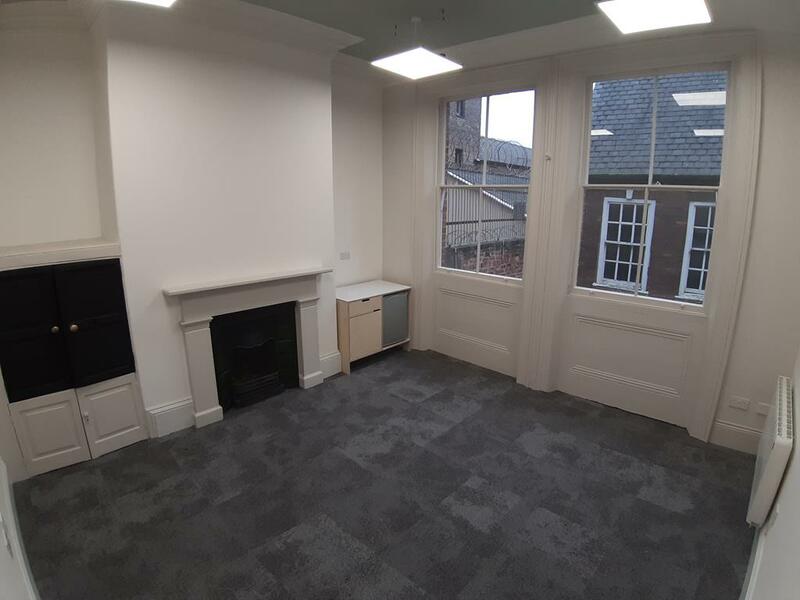 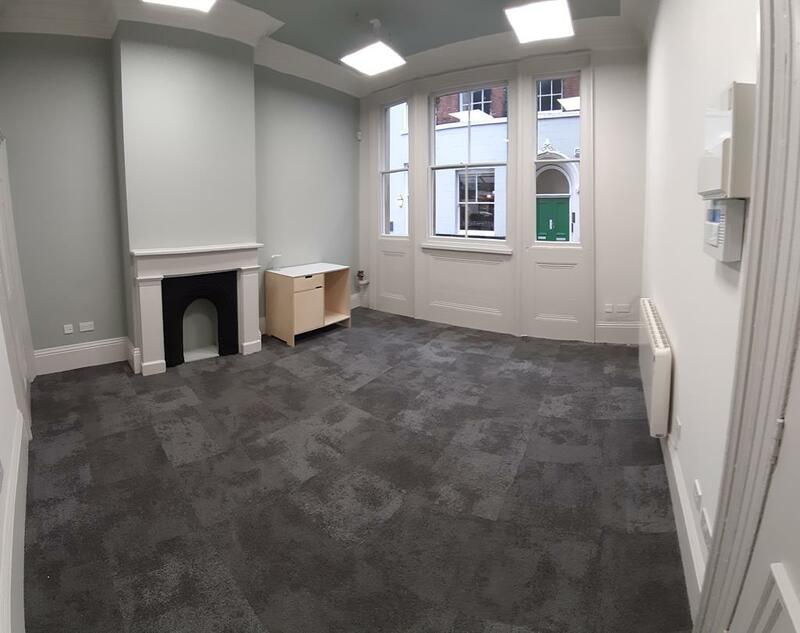 Located in the heart of Hull's Old Town, Danish Buildings offers recently refurbished studio office space which provides the ideal location for any business to house their modern offices. 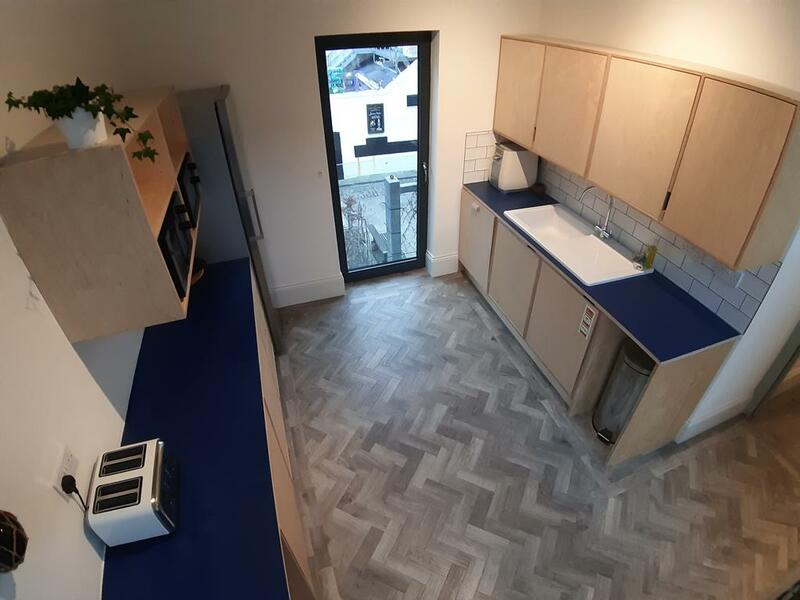 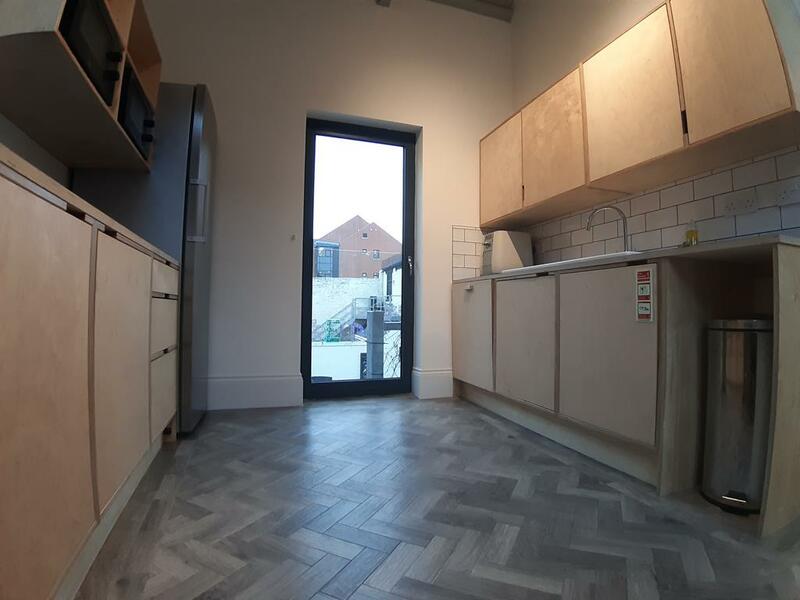 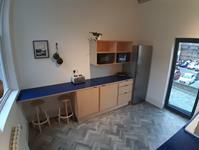 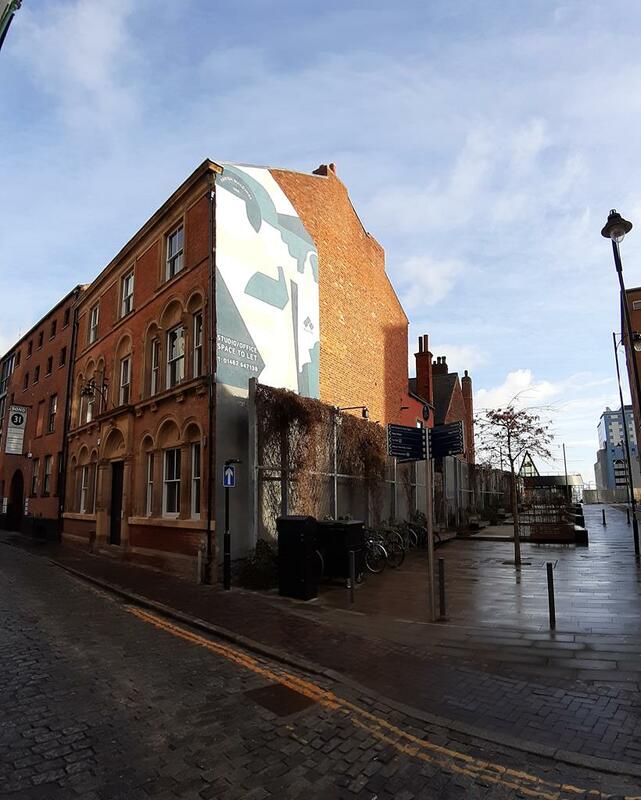 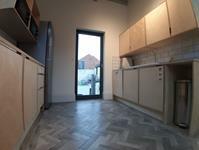 The property itself sits within close proximity of the museum quarter, Hull Marina and Fruit Market, The Deep, Holy Trinity Minster and the Trinity Indoor Market. 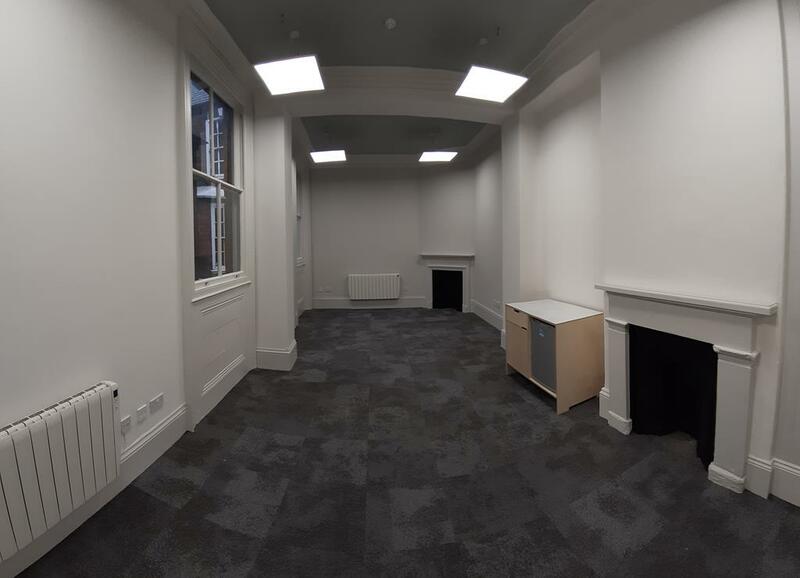 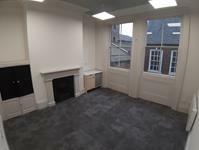 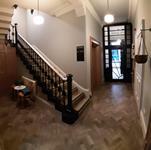 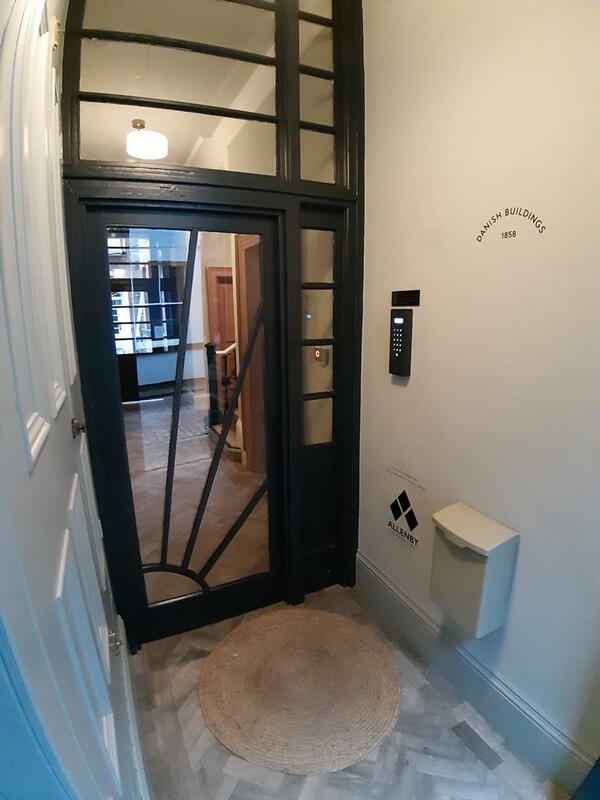 Each office includes beautiful original features such as a fireplace, high ceilings and original coving. 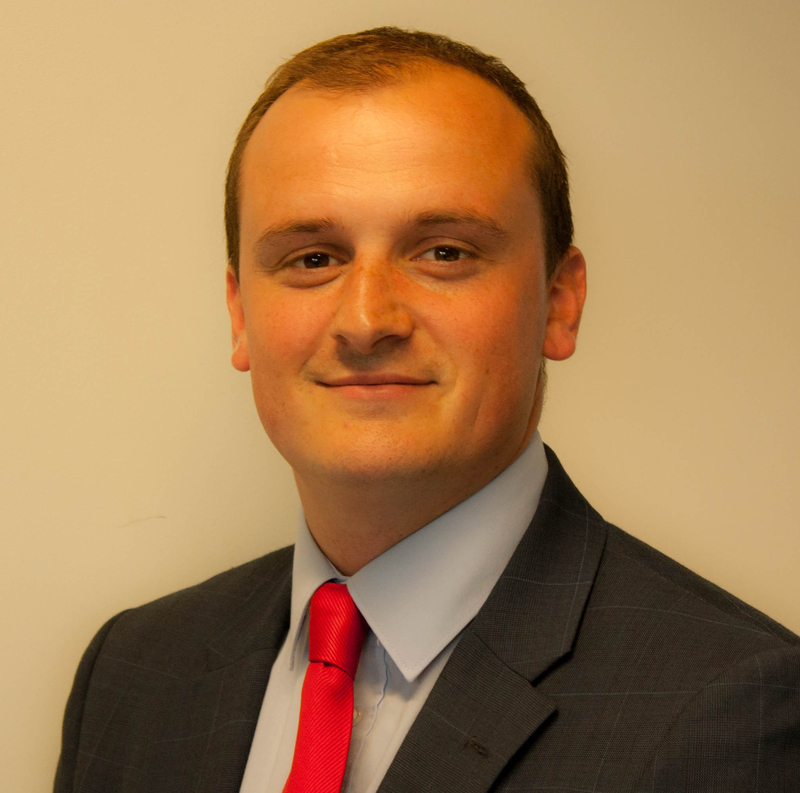 Each office also comes with access to super-fast lightstream internet with car parking available nearby.